Open ring pull cans with ease with this opener from Jokari. Made especially for ring pull cans this can opener has a J shape that opens them easily. No more struggling to get your fingers under the tab, simply slip the tip under the tab and rock your hand back. 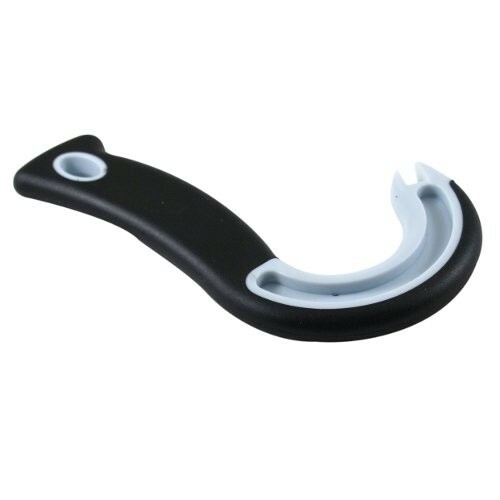 It has a comfort grip non-slip handle, perfect for those with arthritis, and is dishwasher safe.